At nearly 1/2 inch thin, the ESV UltraThin Bible is highly portable and great for on-the-go reading. The Bible text is printed on high-quality, extra-thin Bible paper in an improved typesetting. Additional features include a ribbon, a glossary, and maps. 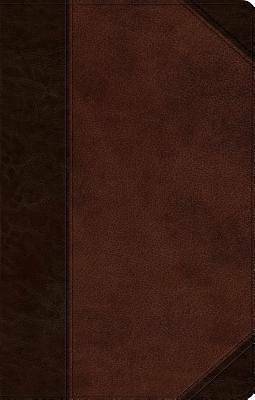 With a sewn binding and lifetime guarantee, this is a durable and versatile Bible for everyday use.